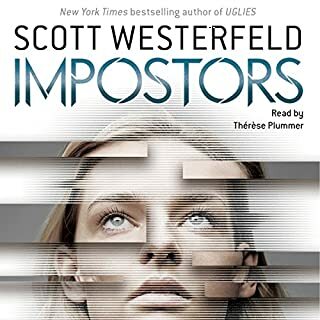 OMG Scott Westerfeld, write more books immediately! As a big fan of the first four books in the Uglies series, I was not disappointed by Imposters in the least. My only frustration is that I'm left hanging on a cliff. I will definitely be checking out the next one. For anyone who liked this, the Zeros series is also a good read. I thought both the story and the narrators were wonderful. The main characters were very likeable and had depth. 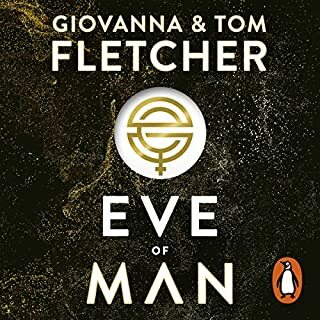 I thought when I started the book that it would go to a darker place (like handmaids tale), but I actually found the book quite optimistic about how humankind would treat the last woman on Earth. 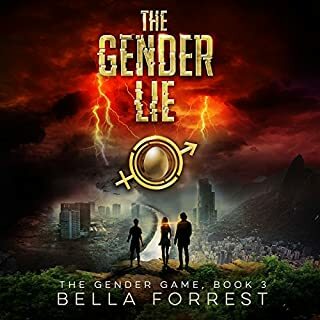 Of course, it was dark in the sense that it was brutally honest about the harsh scientific realities of having one fertile woman in the world, but the authors balanced it well with a real hopefulness for humanity. I would have liked to gotten to know a couple of the side characters a bit better before they were taken away, but I did still get enough to get attached to them and be very sad to lose them. Though the synopsis may sound a bit cliche, I found the book to be anything but. I got invested in the characters, I was surprised, I was happy, I was mad, and at the end I knew I was going to read the next four books. This author continually took me in a direction that I did not expect to go. At the same time, I was never confused or frustrated with the plot. 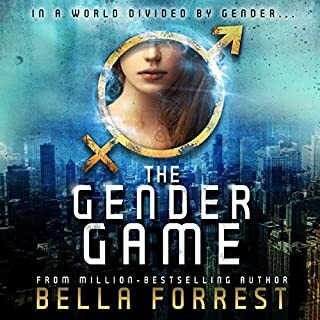 I loved this book as much as The Uglies series by Scott Westerfield (which I also recommend to those who love YA dystopian books like the Gender Game) and thought it was equally as well written for YA readers. Also, the main reader's voice matched her character very well. I was very impressed by the readers voices. Perfect choices for the characters. This book really got my adrenaline going. The author has a talent for giving you enough answers that you are satisfied but enough cliff hangers to keep you wanting more. There were many unexpected twists as well!